Our facilities designed to fuel holistic development. Beyond Classroom activities introduce children to the world of sports, arts, sciences and creativity. 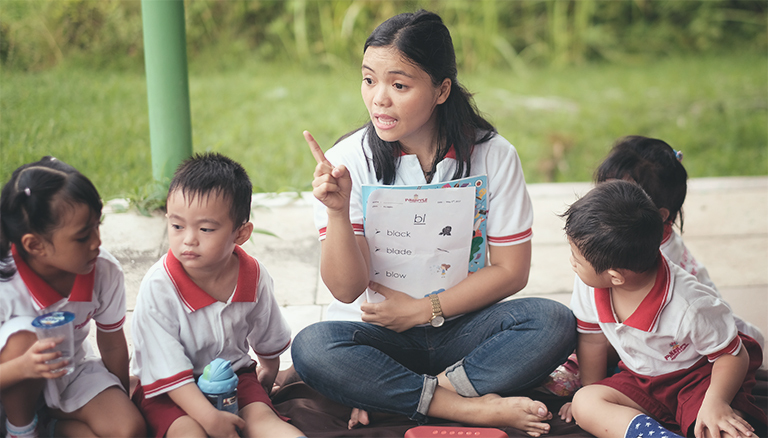 The Pineapple's IPC and Montessori Learning Goals. The Pineapple Premier School difference is designed to set your child to be tomorrow’s global leader. International educational environment for your children in which they achieve academic success and personal growth. Your child is our priority. We believe in the potential of your child as much as you do and we are committed to ensuring that your child reaches his or her full potential. 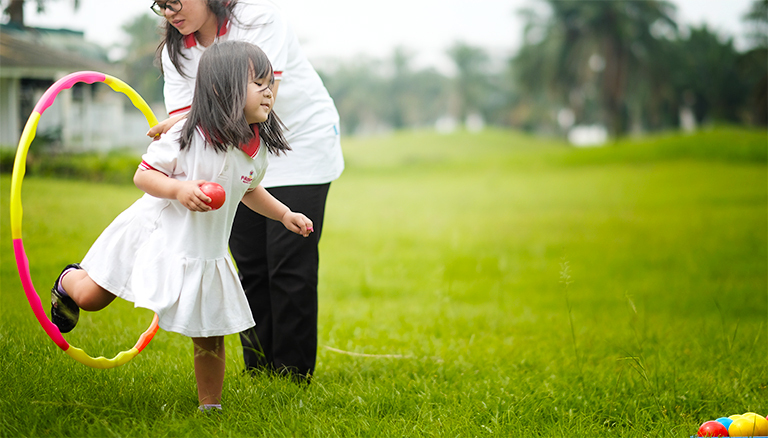 Pineapple Premier School offers an international standard curriculum with integrated specialist programmes including PE along with co-curricular learning to cater to a wide range of interests, styles and talents. Our curriculum aims to develop 21st century skills and develop successful and happy individuals. 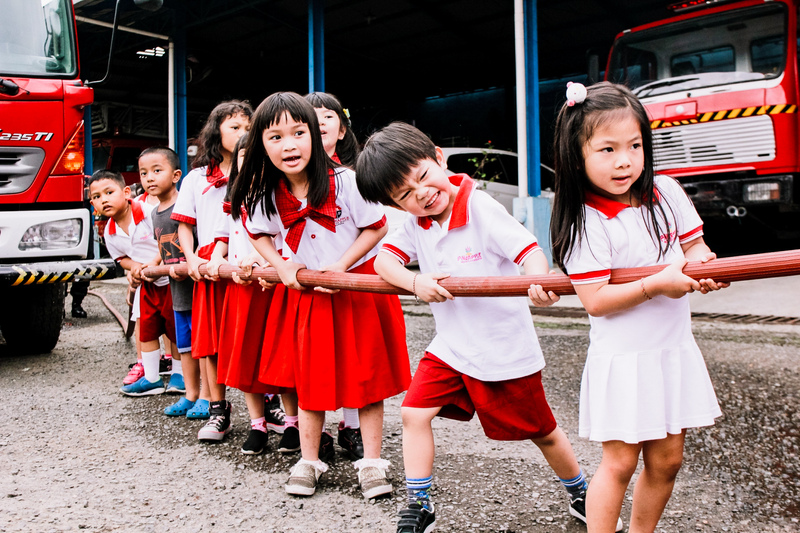 The fees at Pineapple Premier School are very affordable and half of what other private international standard schools in Medan charge. 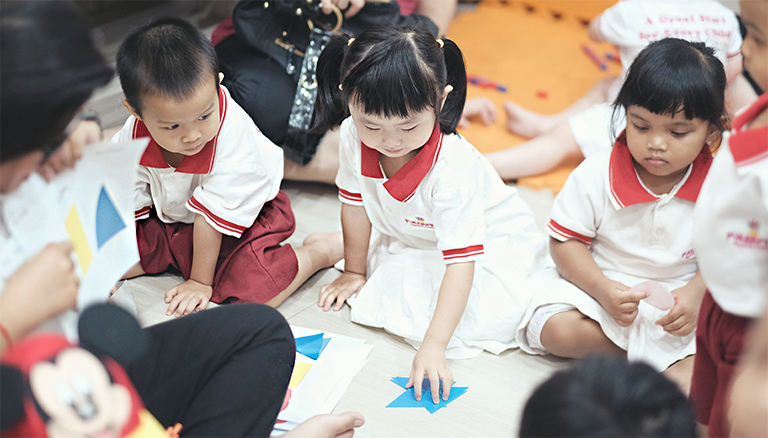 Pineapple Premier School brings together an international education environment, leading curriculum under Montessori and IPC (International Primary Curriculum) framework, world-class facilities and a community of the most accomplished educators. Kompleks Graha Metropolitan No E1 - Jalan Kapten Sumarsono, Helvetia, Medan. Jalan T. Amir Hamzah No. 86F, Helvetia, Medan. Every parent would like the best for their child and aspires that their child would become successful leader in the future. In order to achieve this goal, parent needs to realize the importance of quality education. Doing what is best for your children is our top priority to meeting your aspiration of making your child the future leader! We offer our students go far beyond the classroom. We aims to develop 21st century skills and develop successful and happy individuals. Pineapple Premier School brings together an international education environment. Leading curriculum under Montessori and IPC (International Primary Curriculum) framework. We brings together a community of the most accomplished educators and a world-class facilities. A Great Start for Every Child. FOLLOW US TO THE GREAT JOURNEY OF EDUCATION. We believe in the potential of your child as much as you do and we are committed to ensuring that your child reaches his or her full potential. Our approach to education is nurturing and empowering. We want to make a positive impact on the lives of our students and their families.